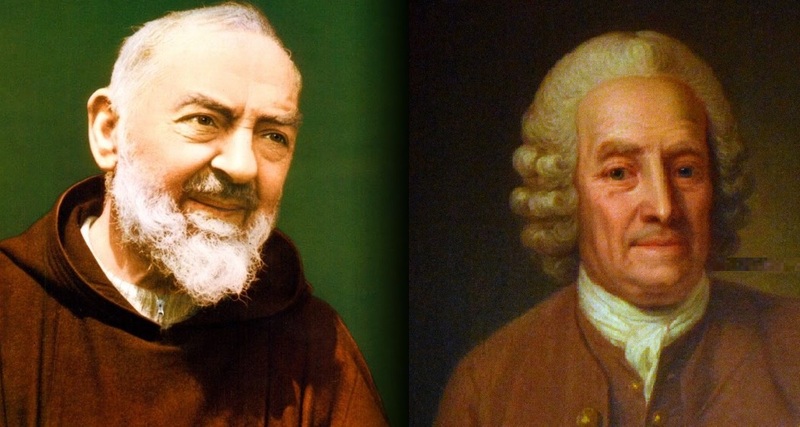 This sermon explores the theme of Mercy in Swedenborg, and a more recent controversial Christian mystic, Padre Pio of Pietrelchina. What do these two holy men have to say about the concept of a “merciful God”? Rev. Thom Muller is pastor at Hillside, an Urban Sanctuary/Hillside Swedenborgian Church in El Cerrito, California, as well as co-editor of Our Daily Bread. His passions include the intersection of religion and psychology, interfaith spirituality, comparative Mysticism, and the Western esoteric tradition. 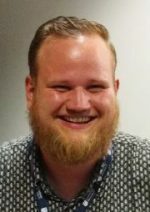 He was ordained into the ministry of the Swedenborgian Church of North America in 2016, upon receiving his theological education at Bryn Athyn College of the New Church and the Center for Swedenborgian Studies at the Graduate Theological Union in Berkeley, CA.